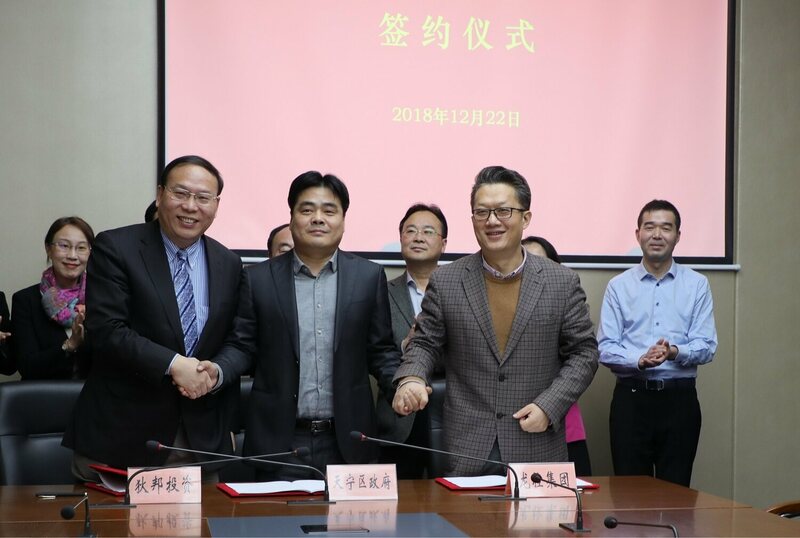 Dipont Education has signed an agreement to open a new independent school in Changzhou, a prefecture-level city in China’s Jiangsu province, in 2021. The new school will be the latest institution opened under Dipont’s partnership with King’s College School, Wimbledon, one of the United Kingdom’s top schools. 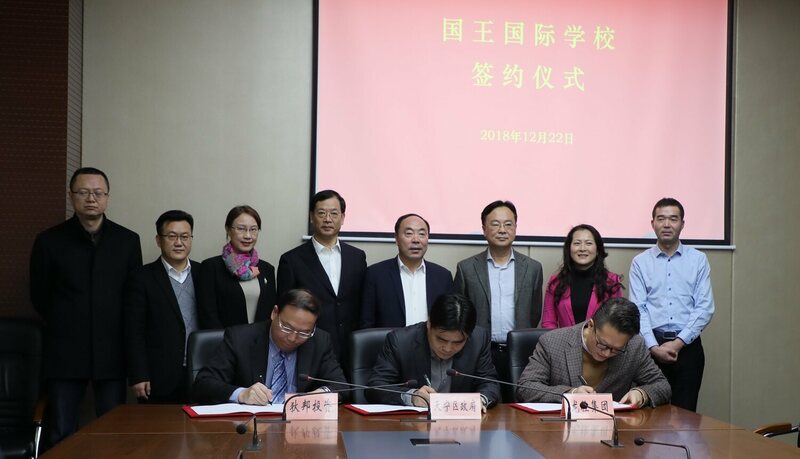 In December, representatives of Dipont met with those from Changzhou Tianning District People’s Government and the Dragon City Tourism Holding Group to formally sign an agreement that will see the three parties cooperate to establish the new school in Changzhou’s Tianning Economic Development Zone. The school, tentatively named Changzhou King’s International School, will provide an internationalized learning experience while maintaining the requirements of the Chinese curriculum. It will teach children aged 3-18 years old and at capacity is expected to accommodate almost 3,000 pupils. Changzhou King’s International School is Dipont Education’s latest independent school project after new schools were opened in Wuxi and Hangzhou in September 2018, while other schools are also planned in Kunshan, Nanjing and Chengdu. 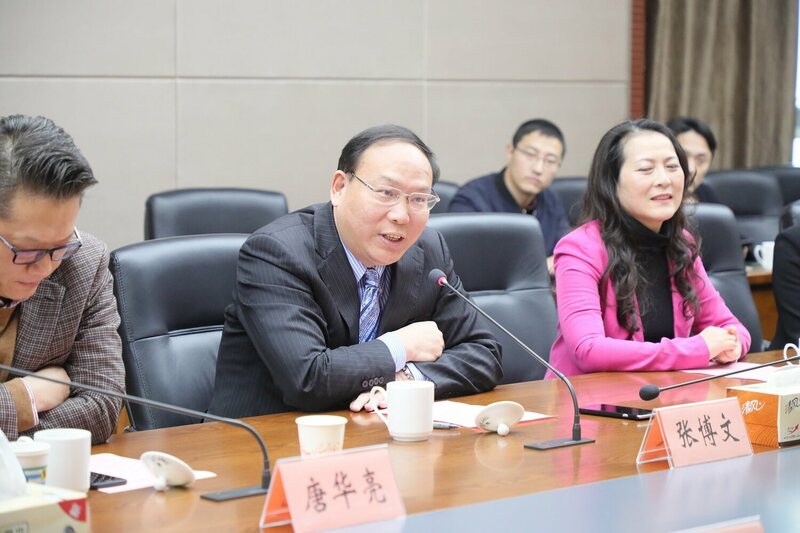 The Changzhou school’s founding will represent an improvement in quality in Changzhou’s basic education as well as the development of the city’s international education provision. It is hoped that the school will become a first-class base of international education not only in Changzhou, but across the country.